Can’t remember which team you are supposed to be hitting with your errant blaster shots? 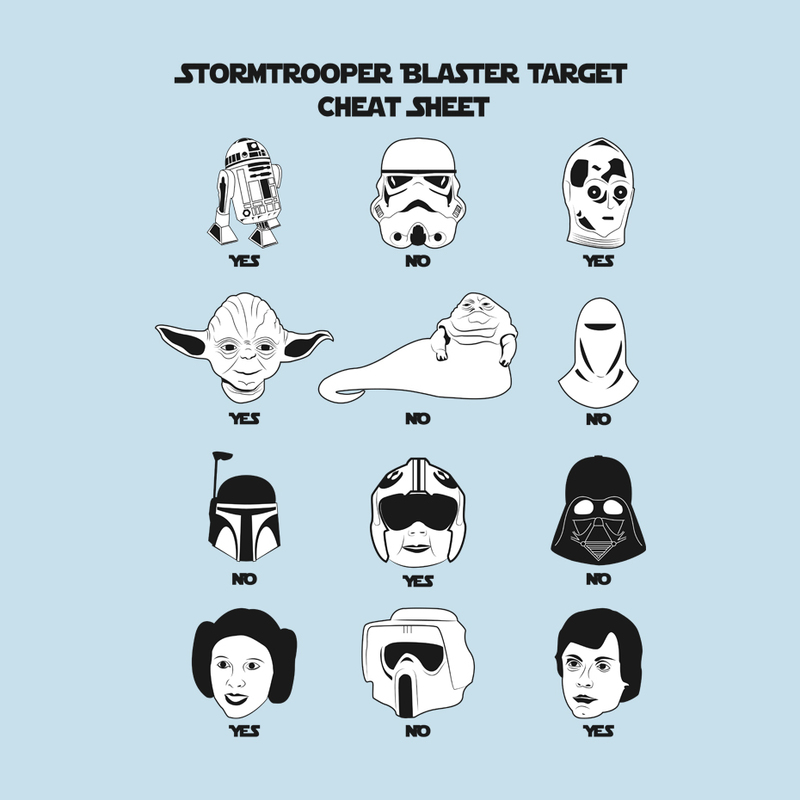 This cheat sheet will save you the embarrassment of shooting the wrong life form. 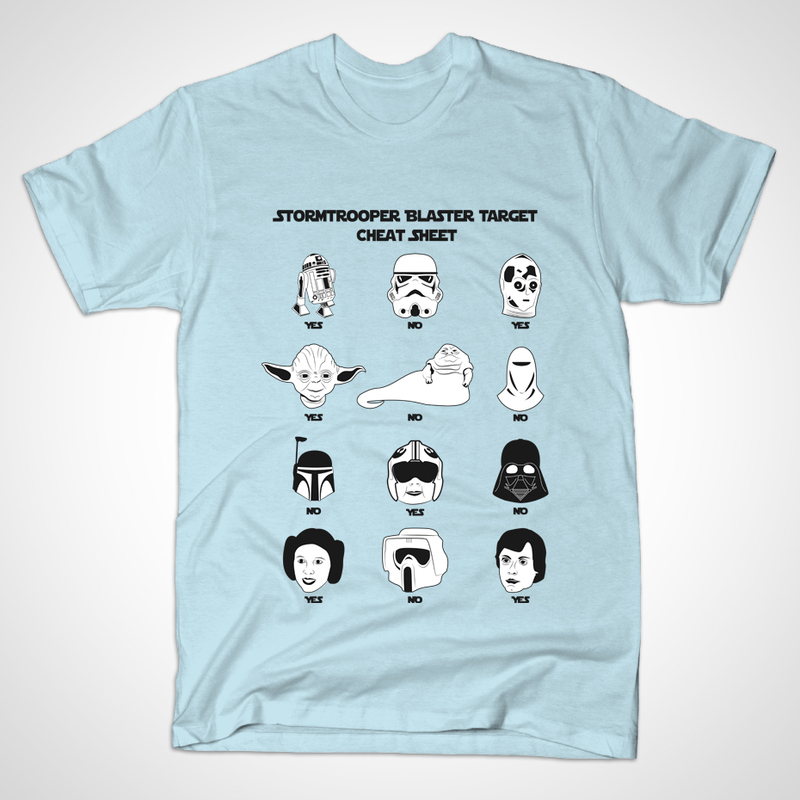 Wear on your day off to help you memorize your targets. Who knows? Eventually you may not need the cheat sheet at all!